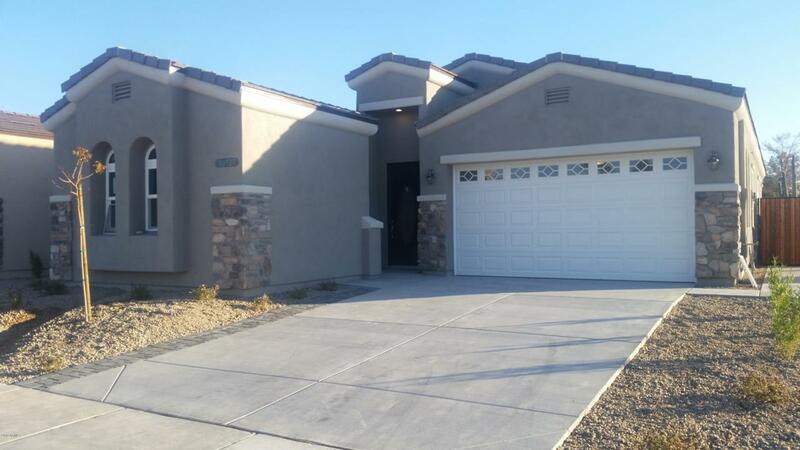 PEORIA - Sun City Address only NOT 55+ ... New Tuscan Plan Semi Custom 2019 Build coming. Easily convert to Den. Exquisite / Spacious and Open Entertaining floor-plan. Beautiful Tile and Stone, Backs-plashes and Counters. 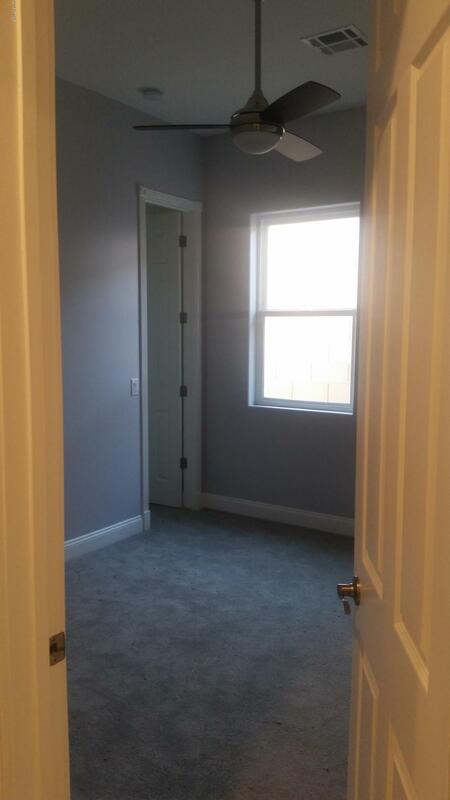 9+ foot ceilings with custom decor trim throughout as standard features. 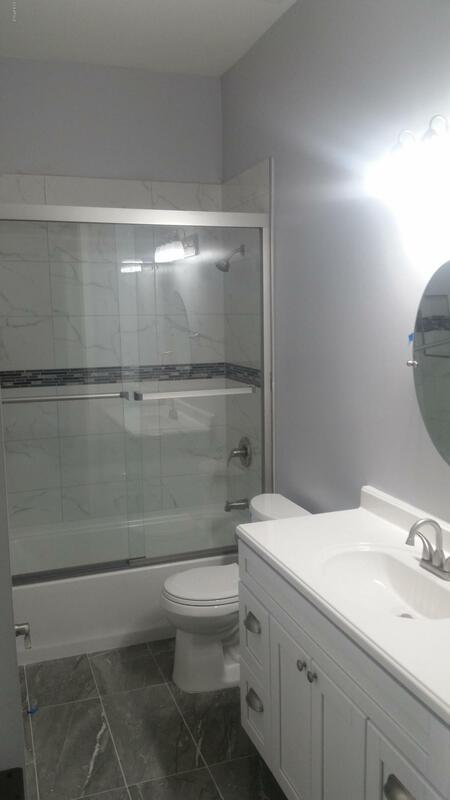 Self close cabinets and beautifu fixtures. Deluxe Master suite, Double Master split design. Located in a new subdivision.